This month will mark the 2018 Geneva Motor Show, one of the biggest car shows of the year. There are going to be a lot of great cars in Geneva, from new concept cars to big debuts. So it’s going to be an exciting show and an important one, especially for European brands. So what can we expect from Switzerland? The folks in Ingolstadt are obviously going to have a big day in Geneva, with the brand new Audi A6 making its worldwide debut. 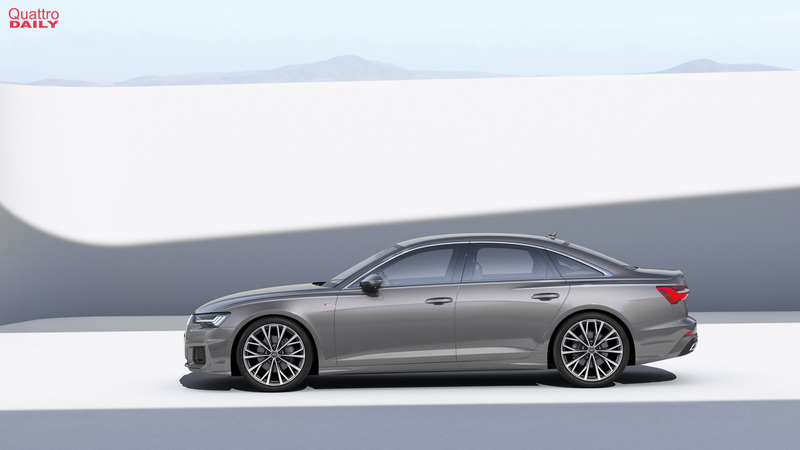 While Audi revealed the new A6 already, ahead of the the show, it will mark the first time anyone will be able to see the Audi A6 in person. But Audi won’t be the only German in Geneva to make a big splash. BMW will be showing off its brand-new X4 crossover which, much like the A6, made its reveal already but will show itself of in person for the first time in Geneva. 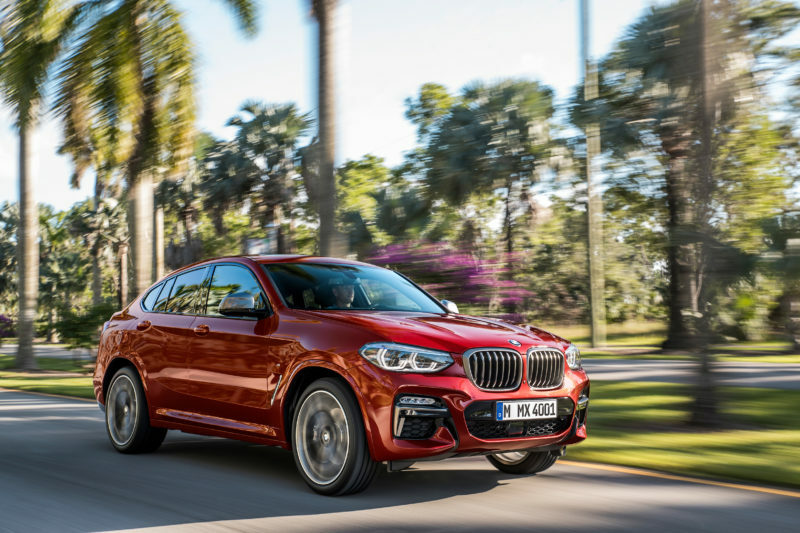 The BMW X4 is a car that Audi and its fans should keep an eye on, as it will be a direct competitor to the eventual Audi Q4. There will also be the Mercedes-Benz A-Class hatchback, a very important car for Europe. Not only will it add a fresh car for the compact luxury car segment, it brings an interior that far exceeds what you’d find in any car in its class. The new A-Class’ cabin is stunning, especially for such a small car. So Audi needs to watch out for it, as it’s far more premium looking than the Audi A3. There will also be the Range Rover Coupe, which will be the first two-door Range Rover in decades, and the Jaguar i-Pace, the brand’s first all-electric car ever and one that seems very impressive. So there are some exciting cars that will make their debuts in Geneva, cars that are not only important to enthusiasts but important for the industry.